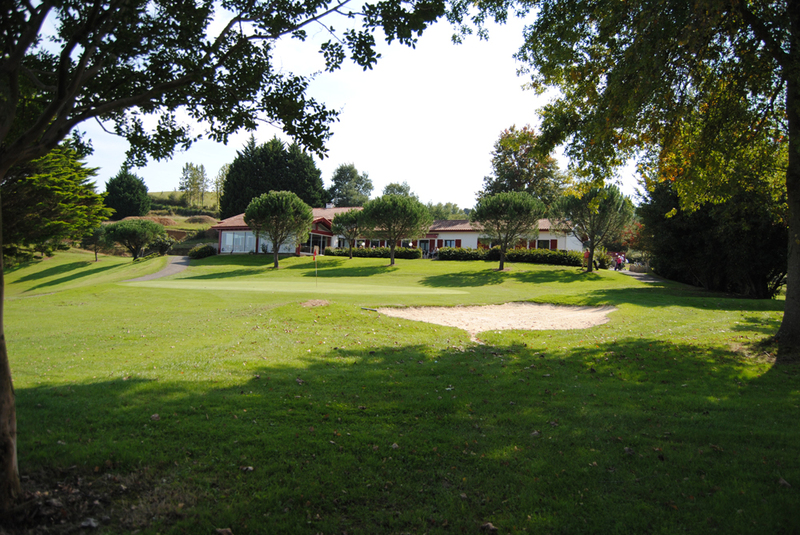 Nestled in the heart of the Pyrenees valleys of the Basque country in the village of Souraïde between St Pée-sur-Nivelle and Espelette, the bucolic Golf Epherra offers a technically challenging golf course with slopes in an exceptional setting. 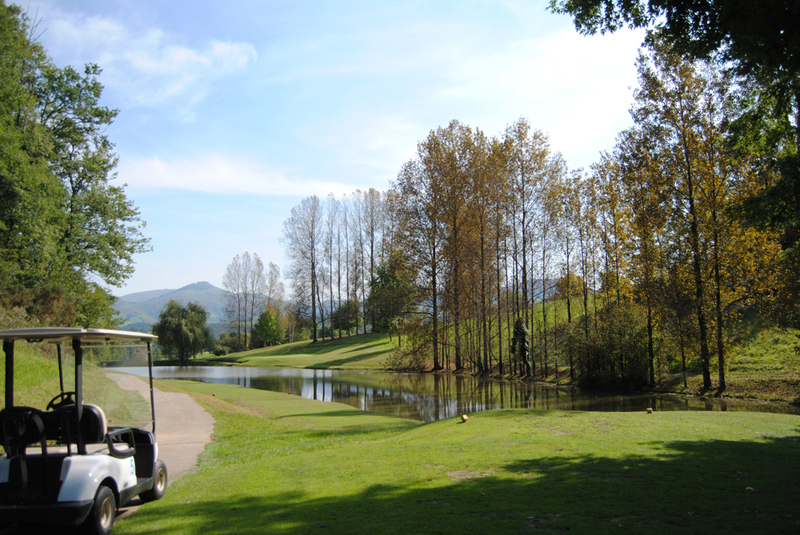 You will enjoy the verdant scenery and the soft landscapes dotted with distinctive features. 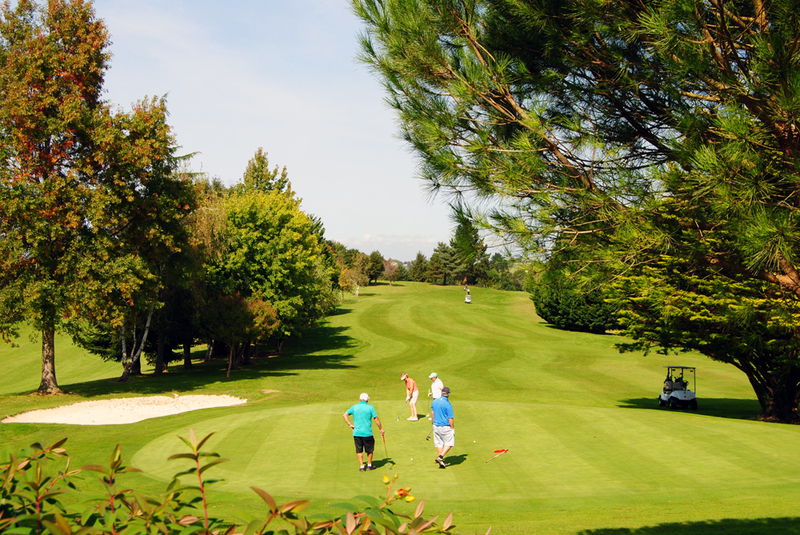 Alone or in a group, with family or friends, whatever your level of skill you will enjoy the friendliness, simplicity and professionalism of the hosts at the Golf Epherra. 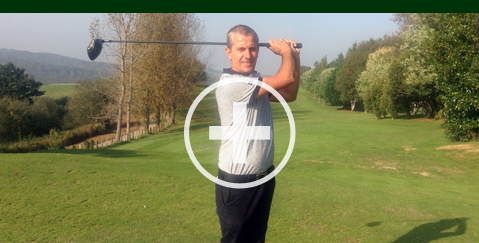 Eric Galardi is there to introduce you to the sport or to help you improve your game. 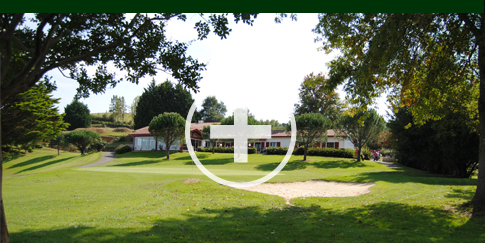 Gîte rental accommodation is available in the traditional Basque Maison Etchegoina for short breaks, golf training sessions or just a holiday close to the golf course. 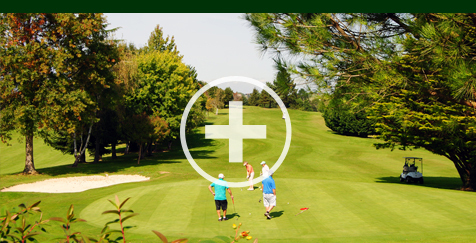 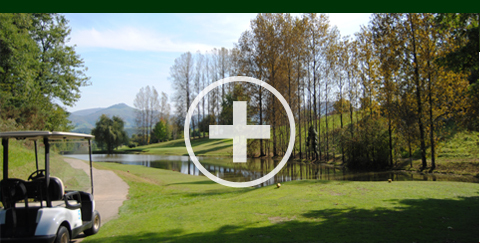 The team at Golf Epherra wishes you an enjoyable time on the golf course!